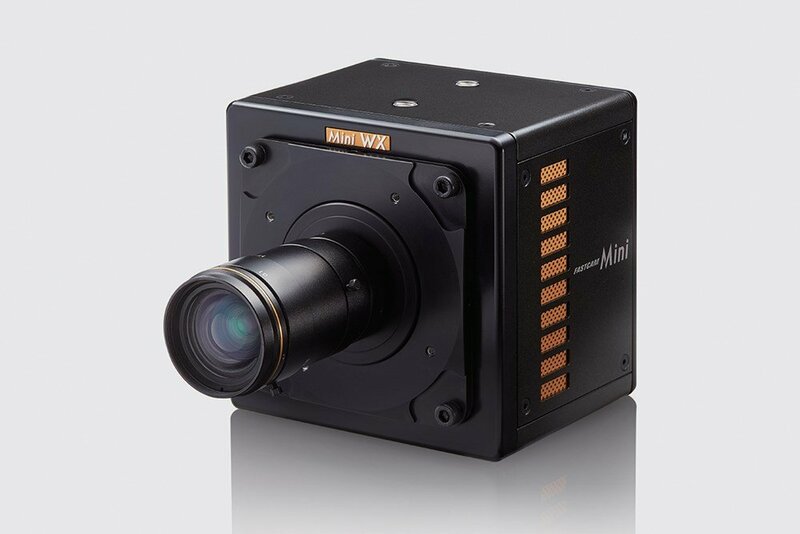 Designer and manufacturer of a wide range of digital machine vision cameras with FireWire, GigE, USB 3.0, and Camera Link interface. 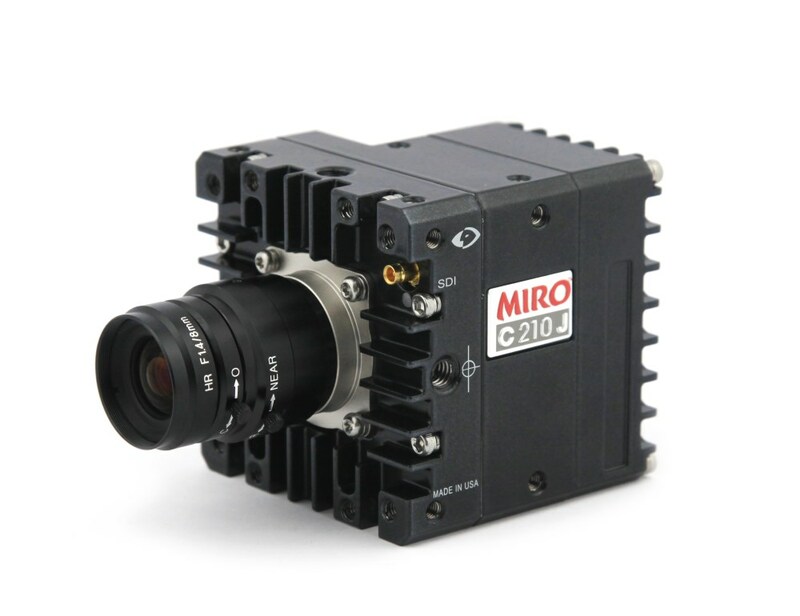 These cameras can be used in various application areas such as industrial inspection, automation, medical imaging, scientific research, traffic monitoring, security, and other demanding applications. 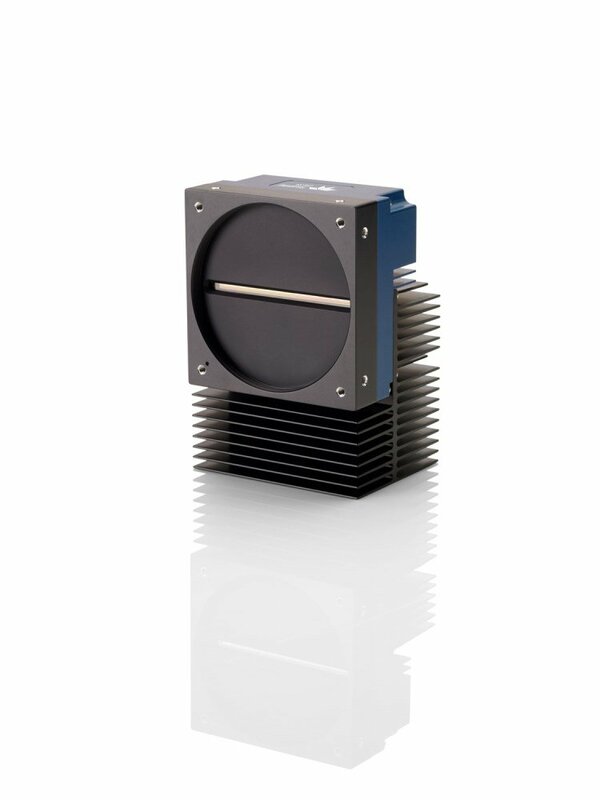 Basler is a leading manufacturer of high-quality digital cameras, camera modules and other components for applications in factory automation, medicine, traffic and other markets. 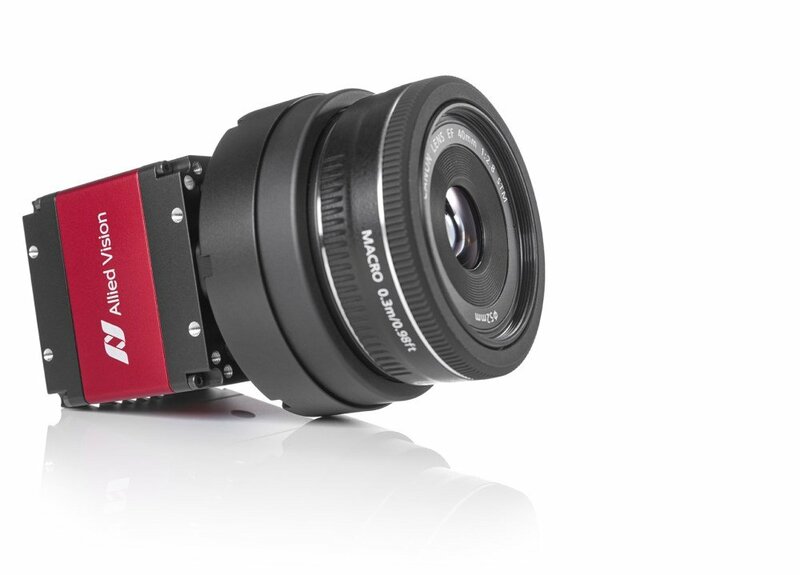 Streampix 7 high-speed digital video recording software compatible with USB3, GigE Vision, 10 GigE Vision, Camera Link, and CoaXPress cameras. 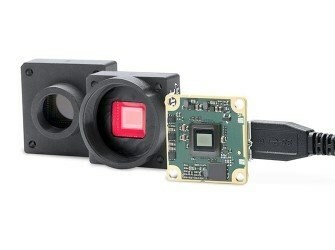 Record multiple cameras with sync, computer time stamp, GPS IrigB timing, and DAQ data. 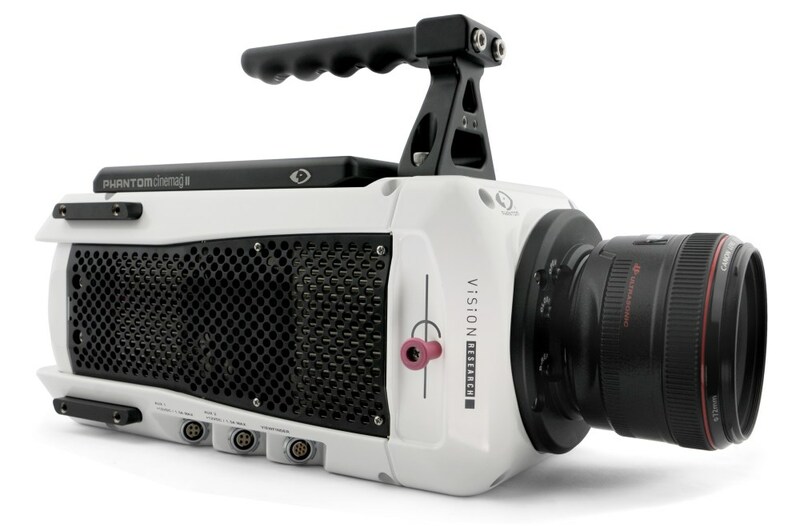 Acquire in .seq, AVI, or MOV file format. 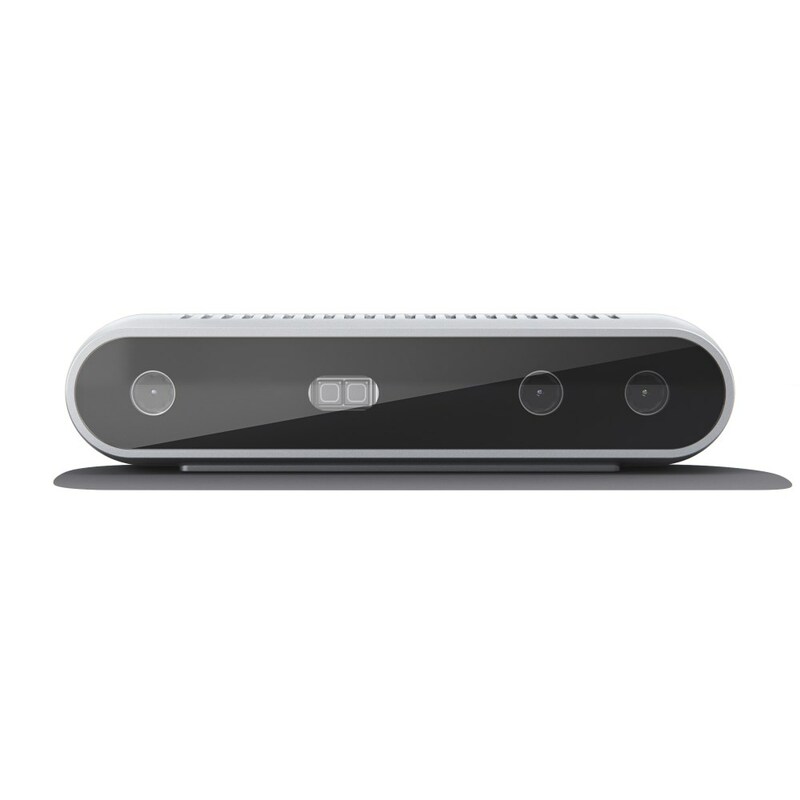 Audio, LUT display, motion detection, and prepost triggering. Record up to 6 Gb/s. 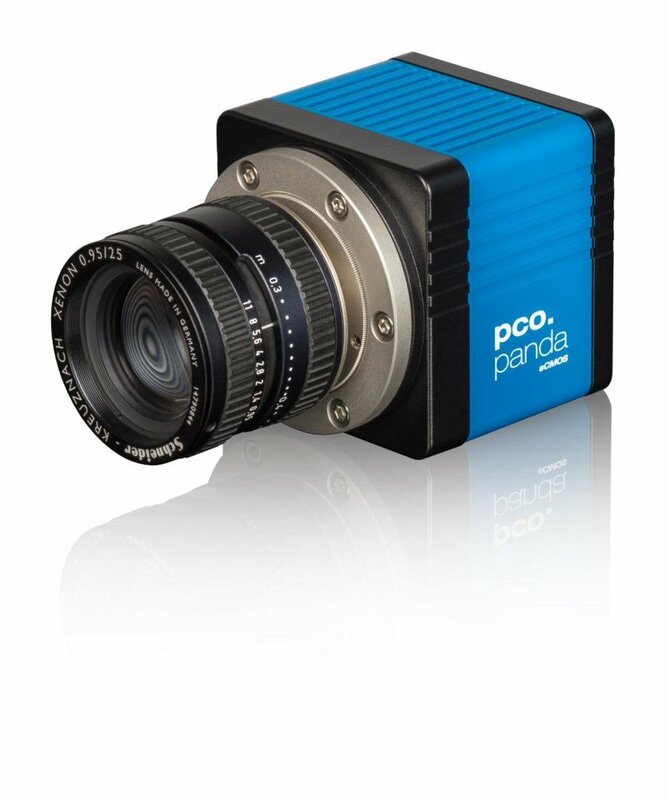 PCO is a leading specialist with more than 30 years of expert knowledge of developing and manufacturing high-end camera systems. 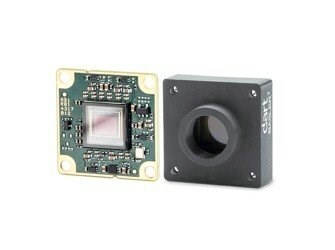 Our cutting-edge sCMOS and CMOS cameras are used in scientific and industrial applications all over the world. 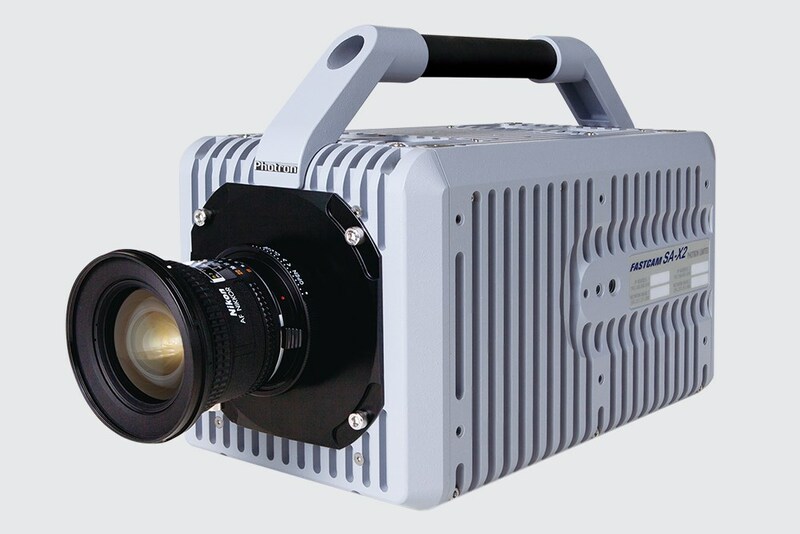 Photron develops and manufactures high-speed camera systems that provide extremely high frame rates and extraordinary light sensitivity. 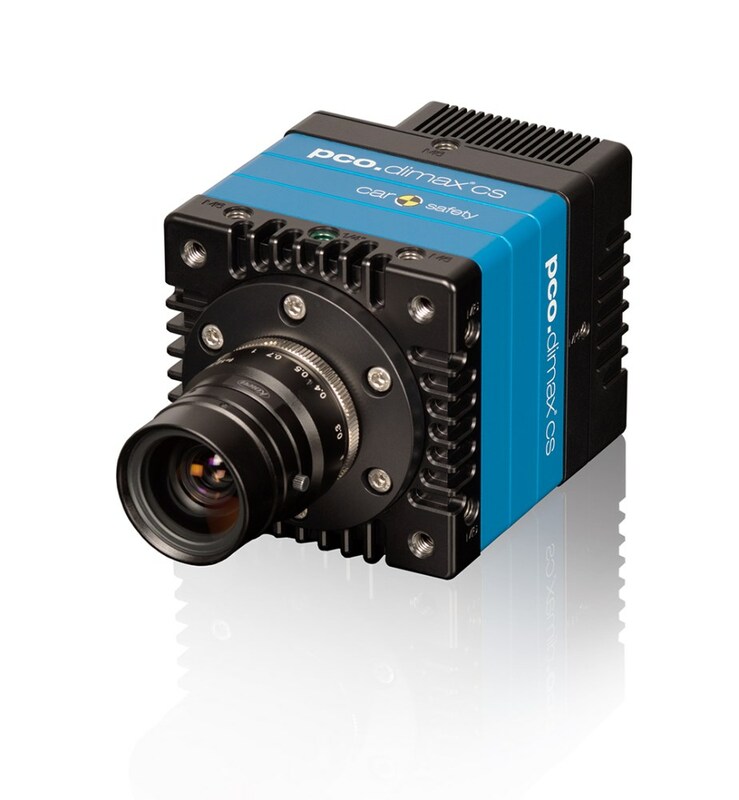 Photron cameras are effectively utilized in a wide variety of applications within the automotive, military, aerospace, medical, scientific, R&D, and manufacturing industries. 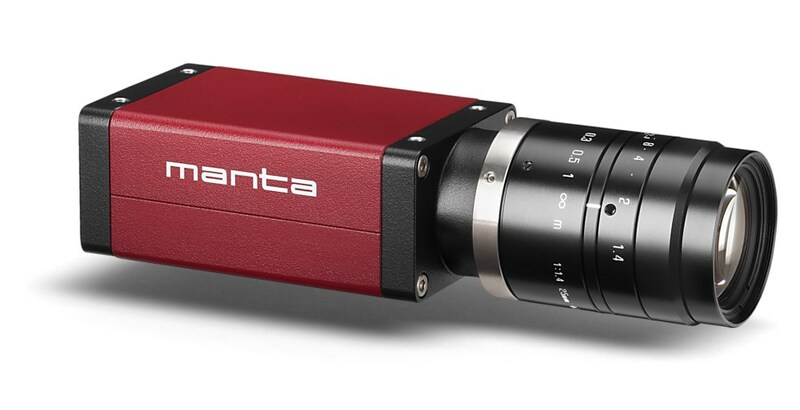 Designer and manufacturer of Phantom digital high-speed camera systems. 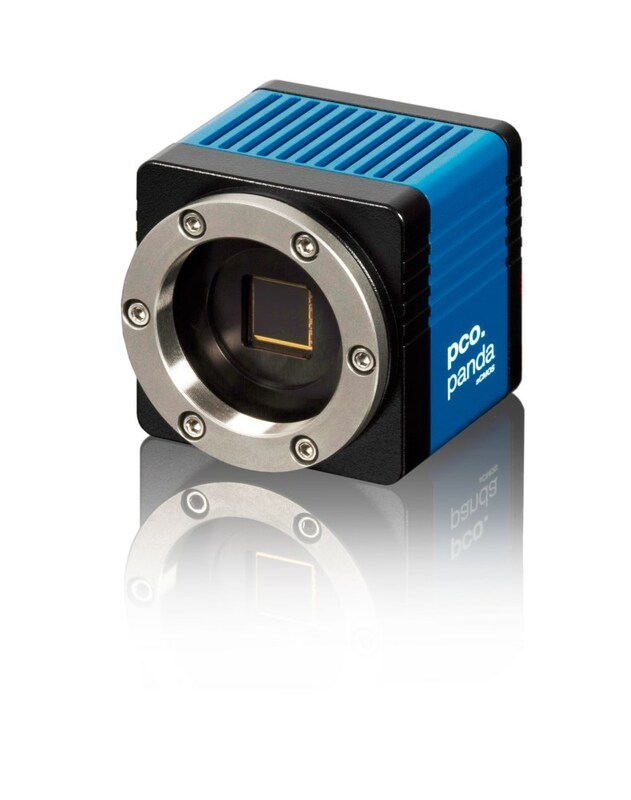 Phantom cameras are available in a range of resolutions and speeds and are popular measurement tools for linear and rotational motions, image processing, and network compatibility. Sales, rentals, service, and training provided. Made in USA. 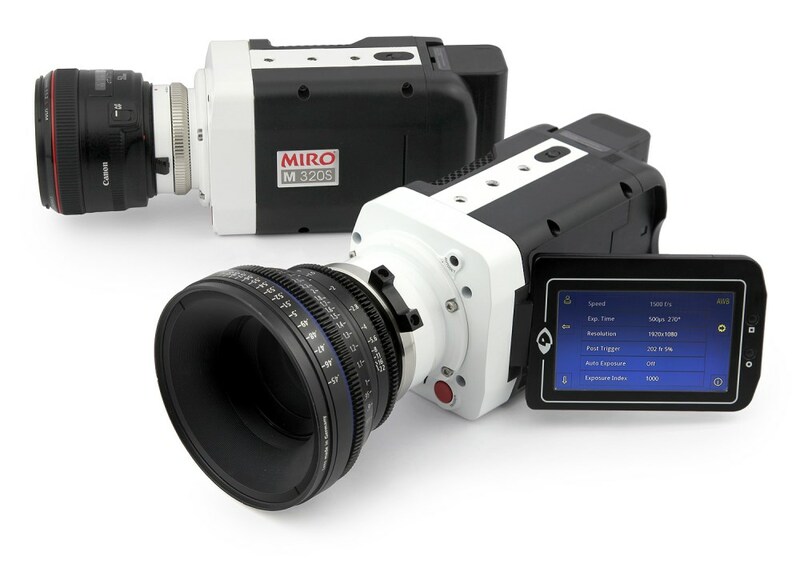 The Photonics Buyers' Guide is a comprehensive resource for verified providers of Motion Analysis Cameras. Profiles and contact information for manufacturers and suppliers are provided by the companies and verified by our editors. If you have updated information about any of the organizations listed, please contact us.